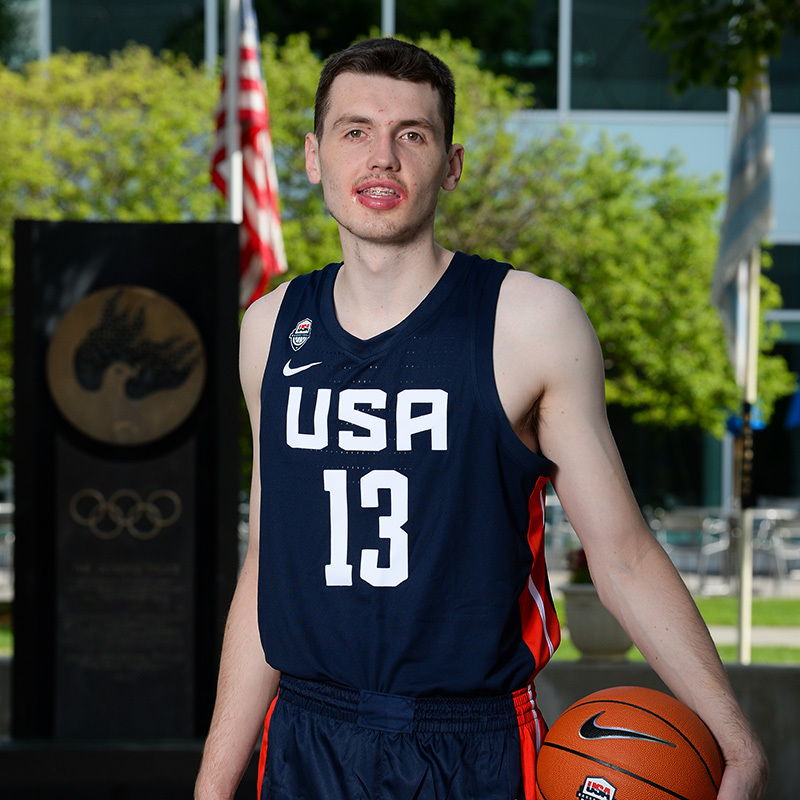 ST. CATHARINES, ONTARIO — College coaches are flocking here this week to watch Class of 2019 forward Matthew Hurt from John Marshall (MN) High as he plays for the USA in the FIBA Americas U18 Championship. 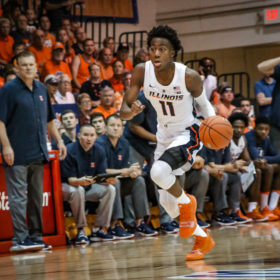 Coaches from Duke, North Carolina, Kentucky, Kansas, Indiana, Minnesota and Memphis are expected this week for the 6-foot-9 Hurt, who put up 12 points and 9 rebounds as the USA opened with a 103-75 victory Sunday over the Dominican Republic. Kansas coach Bill Self is coaching the U18 team, but assistant Jerrance Howard is expected to watch Hurt as well. Uncommitted guard Cole Anthony of Archbishop Molloy led the USA with 18 points and Tyrese Maxey (Kentucky) and Coby White (UNC) each added 14 points. 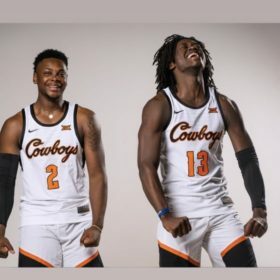 Hurt, who models his game after versatile NBA players like Kevin Durant and Dirk Nowitzki, plans to take official visits in “mostly September” and then make a decision by the early signing period in November. “We start high school season in November, so I’m trying to get it done mostly by then,” he said. Meantime, Hurt says it’s a great honor to play for the USA. Like his teammates, Hurt feels it’s gold or bust this week. For more on Hurt, read my FloHoops.com feature here.